Amazon has recently started offering everyone the opportunity to offer a giveaway. What’s interesting about this is that you can run one for pretty much any item in their inventory – including e-books as of March 1st (see update below). Right after the reviews, you will see a “Set up an Amazon Giveaway” button. If you can’t find it, press Control-F (for Find) on your browser and enter the word “giveaway” – it should take you right there. If not, it might be that you’re looking at the Kindle version instead of the paper one, or that a giveaway is not available for that particular product. You will be taken to a screen where you will be asked to enter the giveaway details. You can choose the giveaway type, a rule for winning, and what kind of requirements you will ask for. I would suggest you go for random, and select one winner per 300 entrants. Also, and this may sound counter-intuitive, but my advice would be to grow your Amazon followers instead of the Twitter ones. This is because your Amazon followers will get an email every time you release something, therefore it has more significantly impact. Strangely enough, there is no Facebook option just yet. That will probably change in the near future, but even so, it’s the Amazon ones that you should focus on. In the next step, you will be setting up the actual giveaway. Think of it as an ad. When you select one of the text fields, the respective field on the preview will light up. Sadly, the preview won’t actually be updated to show you your giveaway the way Facebook ads do, so you’ll have to check and double-check everything. And here is the image I prepared. Once that is complete and you move to the next step, you will get a notification that you have successfully set up your giveaway. There is no chance of going back and making changes. I’m sure that Amazon will soon make its giveaway designer more elegant, but for now it’s all very basic, so be sure to measure twice and thrice before you cut. Right now, few authors are using the giveaway: Only 78 tweets have been sent by the #AmazonGiveaway account. This is sure to change very fast, so I urge you to be among the first to take advantage of it. It’s cheap, and with any luck can add a couple of hundred followers to your Amazon profile. As I said, they will all be emailed by Amazon whenever you release something, so my advice would be to run two separate giveaways if you also wish to get more Twitter followers. For further information, you can check out Amazon’s FAQ. Yes, all of the copies have already been claimed – and I’ve gained an amazing 774 new Amazon followers at a cost of $40. Which means that each new follower cost me a mere 5 cents. Compared to Facebook ads leading to newsletter subscribers, this cost is 5-6 times lower. 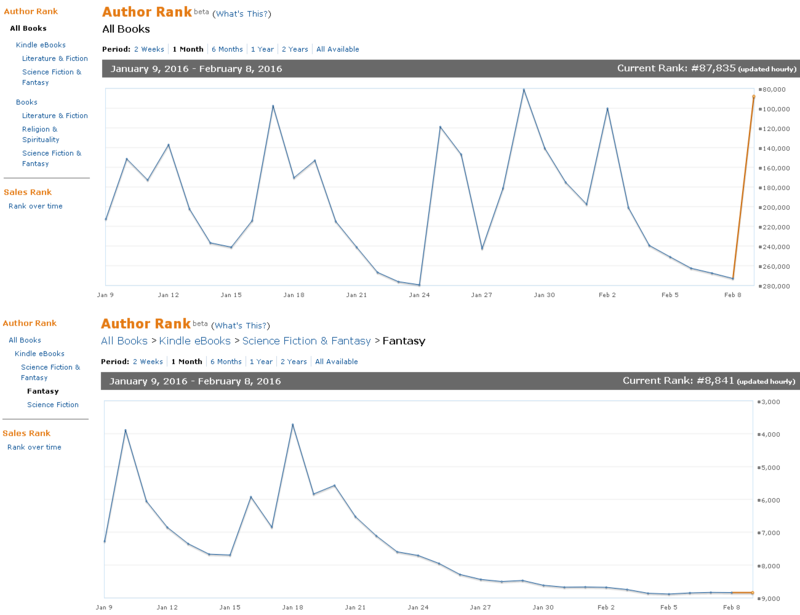 You can see the impact this has had on my author rank in the graph below (top graph). 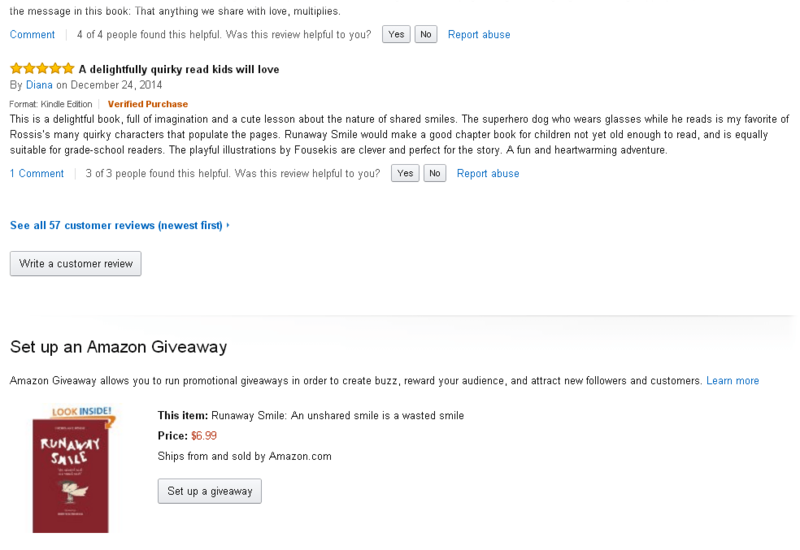 I have included my author rank for Fantasy/Science Fiction (bottom graph), to show you how the giveaway has had no impact on that, since Smile is a children’s book. In the original version of this post, I had said that Amazon won’t allow you to give away an e-book. This is no longer the case, as Amazon has now expanded their giveaway program so that all KDP authors (even if you’re not in Select) can run Amazon Giveaways for their Kindle e-books. Removing the need to run giveaways for print books makes the giveaway process much more affordable, since e-books are less expensive and there are no shipping charges. Once again, Amazon has changed the way to gift ebooks. 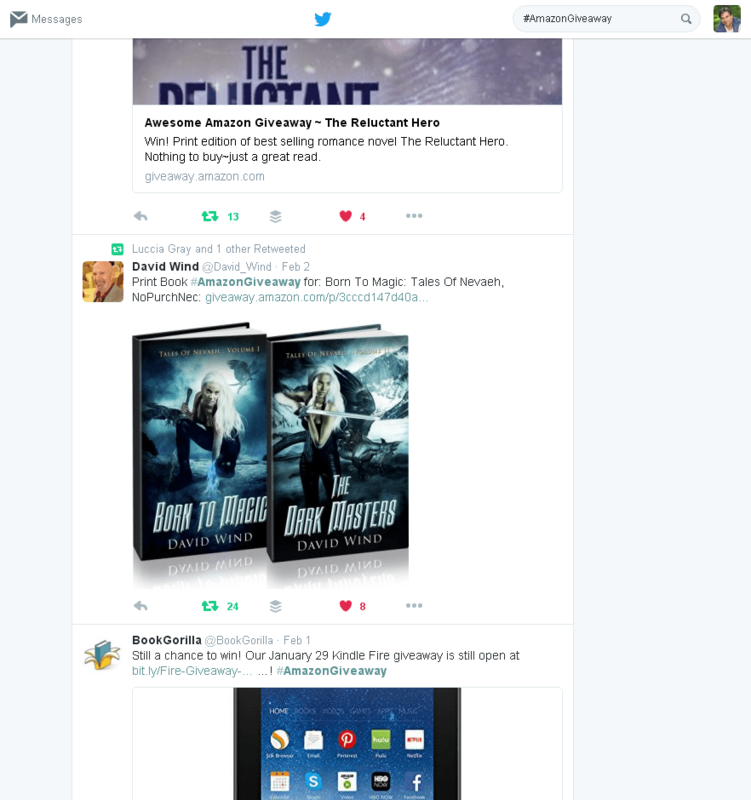 Please read here what has changed and how to run an ebook giveaway on Amazon. 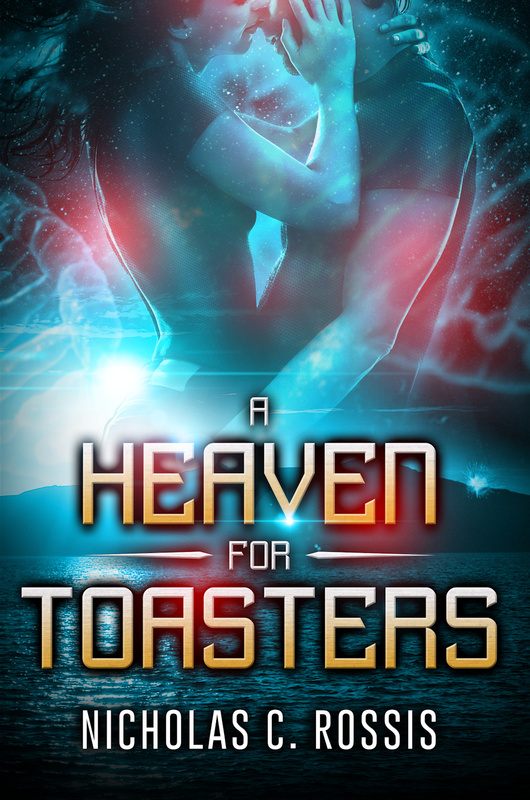 Today I ran a giveaway on Amazon with one comic book in my series. All the copies were given away within 30 minutes. It was so amazing! I think it’s a great promotional idea, especilly for authors of a series, as the winners may go back to Amazon and purchase the rest of the series. I posted there a book trailer/video and this way added some more viewers to my channel. You should pay a full price for your book, but I gave away Kindle books, which are priced reasonably. Also- you do get your royalty for this purchase. Overall- an awesome experience. Thanks for the step by step guide. I’m setting up my first giveaway right now. I just read this older post and found the information extremely helpful. Thanks for sharing, Nicholas. This is a helpful blog. Thanks! I have a question for you. I receive the daily email of giveaways, but my giveaway stopped appearing in the email, even though I still have books to give away and the deal is not expired. Is there anything I can do? That’s strange! I suggest you give Amazon a call and ask (in my experience, that works better than emailing them). Hmm… Amazon does that automatically, but you could give them a ring (I’ve found that works better than emailing them) and asking them why it’s not available. I just started me first giveaway. There’s a button just below the last review on your book’s page. Appreciate the reply, but there isn’t (at least, not on my paperback’s page), hence the question. Just found this yesterday! I’m on it! I’m hoping to run it in conjunction with a Twitter ad campaign. Didn’t think this was available in UK yet, or has this changed? Can someone explain setting the odds? I Logic tells me the odds are determined by how many entries there are, so how am I supposed to set that? If I enter ‘300’, does that mean only 300 can enter and then the prize is awarded? Yes, pretty much. So, if you want to win, say, 600 new followers, you’ll need to give away 2 books and set the odds to 1/300. A really helpful post. Unfortunately, I have discovered, the kindle giveaways on amazon.com aren’t available to authors outside the US. Amazon will let overseas authors do giveaways for physical books, but not kindle. Why? Nicholas, I’m having a Amazon giveaway today, but Amazon doesn’t show how many followers I have, and I’m nearing the end of the 600 entries. In theory, I should have that many followers. Do you have a clue as to how I can find my follower count? And the new followers you’re referring to are the people who click on the giveaway–since that is the only count that is visible? Exactly. Since the only way to participate in the giveaway is to Follow you, the two numbers should be equal. Great info! Just finished setting up my first Amazon giveaway! Thanks for the tutorial. Nicholas, I may have missed it and I am sure I did… I see where the shipping costs are chosen for you… but I didn’t notice – is this sent directly from Amazon and charged to you separate from the ad fee? So the winners get a free print copy but are not signed? This is sent directly from Amazon and the cost added (or subtracted) to (from) the ad cost. They give you an estimate when you set it up – say $30. If the PnP costs are higher, you are charged a little extra. If they’re lower, you’re charged less. Also, if there are fewer winners than budgeted for, Amazon only charges you for the ones that actually won. 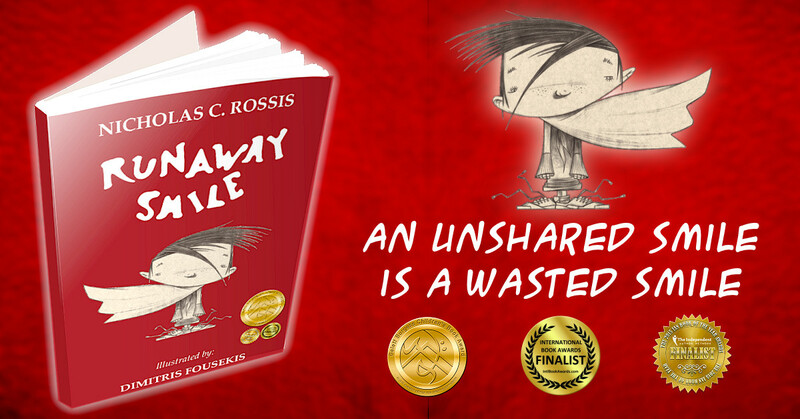 And yes, winners get an unsigned free copy. You mention that you prepared the image, which you showed above. How did you prepare it? Did Amazon take the informaiton you provided, add the cover, and come up with it, or did you use another application then upload the final image? Thanks for sharing your experience and the detailed set up. I just took a screen capture of the screen Amazon was showing me. I used PaintShop Pro for that, but any image software supports that. You can also take a screen grab by hitting the Print Screen (PrtScr on some keyboards) key, then pasting into the image software of your choice. Thanks Nicholas. That’s just what I needed. 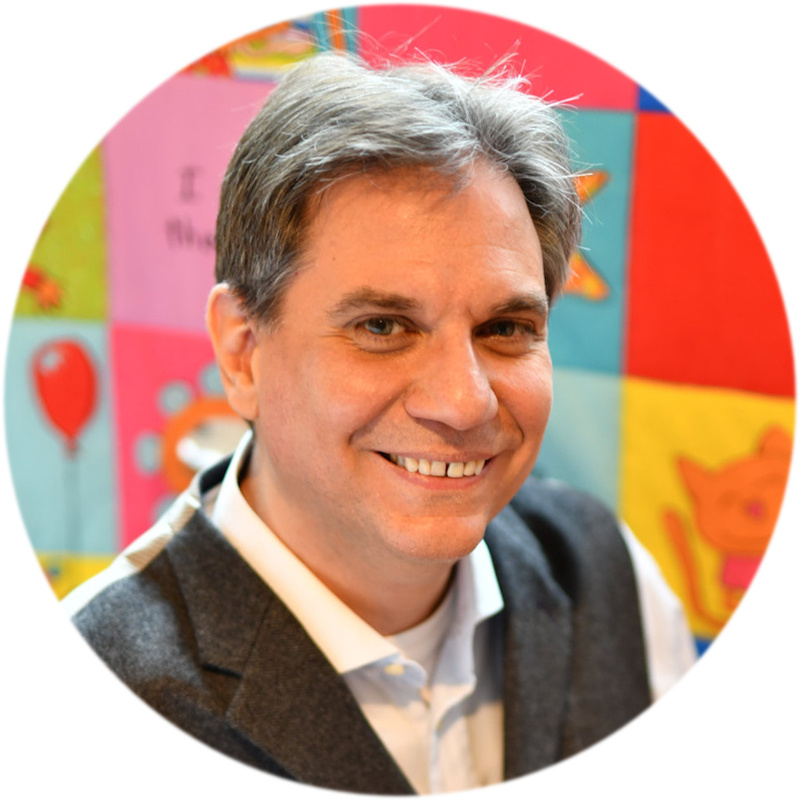 Thanks for sharing on the MFRW forum, MM Jaye. This is a really informative post. Thank you, Nicholas, for sharing your experience! Hey guys. I promised to keep you posted on my giveaway findings. So far I set up two. The first got me around 400 followers and 1 winner was chosen randomly hours after the giveaway started. The second giveaway ran the 7-day limit, got me about 450 followers and no winners were chosen. That meant Amazon refunded me fully for the second giveaway and $ 5 from the first one because shipping costs were lower than they had charged me. In order to test its effectiveness, I released a special Valentine’s limited edition of one of my short-stories last week and Amazon sent my followers an email on the 16th telling them about the new book. Since the title is set as FREE I don’t know how much that message influenced the number of downloads because FREE promos are usually successful on their own BUT I did saw a spike on sales of other titles as well as the KENP reads. It might have been coincidence but after a couple of very low (sometimes zero) sales on Amazon I’m doing a little happy dance here! LOL And I’m optimistic about future results. I so seldom get the chance to get on the bandwagon early. Thanks so much for the heads up and detailed how-to. I’m definitely getting in on this. Awesome post. I have bookmarked this for when I’m ready to publish. Thanks ?? Seriously though. This is gold dust for indies. Love it ? When I was looking at this on amazon.com, it said that you had to be a resident of the US to enter, so I assumed you had to also be a resident to do the giveaway. Must check this out immediately. I’m so pleased you posted about this. As far as I can see, they’re not running giveaways on the UK site yet. Ah, interesting. They do this on occasion; roll something out in the US store, then gradually expand it worldwide. Great post as usual Nicholas. I created one for one of my books yesterday and set it to 1 win in 400. I’ve been tweeting about it ever since and so far got 348 participants still no wins though. But I’m writing to share another idea I had. I’ve been wondering about a few things and would love to get input from you guys. 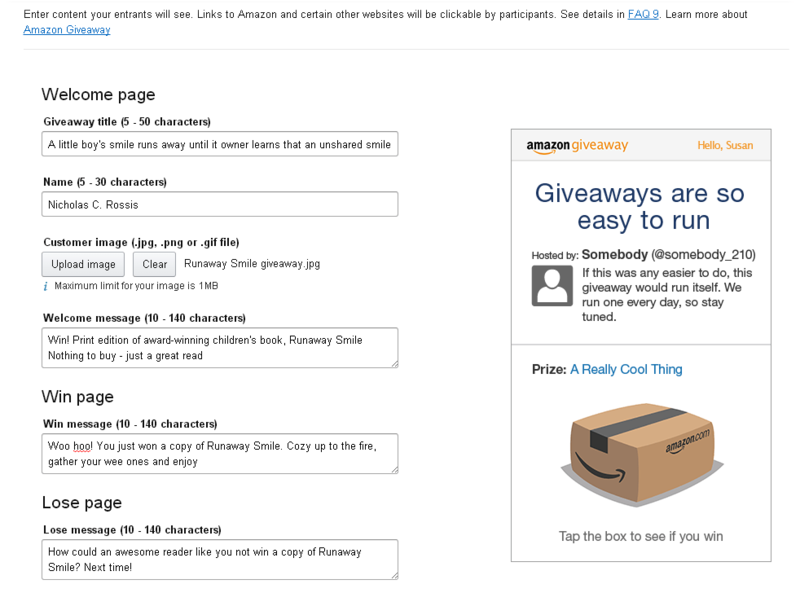 Does anyone know how – if they bother doing it – Amazon Giveaway advertises the giveaways? I mean I thought the new ones would appear on the hashtag page on Twitter. They do if we tweet them all right but I’ve noticed there aren’t many recent tweets there. I questioned this system because of the speed my Giveaway for Grey got to over 400 participants when I had time to tweet exactly ONCE about it. LOL compared to the other one I’ve been tweeting regularly since yesterday. The numbers are impressive. Which led me to another observation. I’m curious as to who these new followers I’m adding on Amazon are. I don’t understand how Twitter works so I can’t figure out who’s seeing my tweets. Are they only my own followers or anyone gets ‘trendy’ hashtags on their feeds? My point is if we had an idea if we’d be addressing more or less the same pool of potential participants we could weigh out the benefits of running multiple giveaways. Because I’m assuming the people who already follow us on Amazon can enter a new giveaway. I did it, too. I have about 180 new followers since yesterday. THANKS! Thanks for the wonderful information on this. I’m beginning a plan to start one now! Great job, Nicholas! How do you know how many Amazon followers you have? I thought that was one of those things that Amazon kept under its hat. They do. But when you run the ad, you get the number of people who participated (see image right under the Update title on my post). As the only way to participate is to follow me, this is the number of new followers. Thanks for the great advice. I just went in and listed one. 🙂 Can’t wait to see how it goes! Fascinating and informative. I wondered how Amazon follow worked. I’ve never followed anyone on Amazon, so I had no idea. Unfortunately, Amazon doesn’t recognize me. They only recognize the publisher, which makes no friggin’ sense. But I’ll save the info for when I get my non-fic out there. Thanks! I would be curious about the long term outcome of this experiment. I passed on it because you’re paying regular customer price for your book plus their shipping. Amazon doesn’t give you access to info on anyone who signs up, so you have to depend on them keep following you after the giveaway. I know the follows I have on Amazon right now (I follow my own author page on amazon) and Amazon seems to send out randomly information about new books to the follows, sometimes months after they are published. I have a lot of books and so far they’ve only sent the followers info on about 6 of them since August. Maybe I’m atypical of their practice, no idea. But good luck and will follow the outcome. Thank you for posting. Thanks for that! 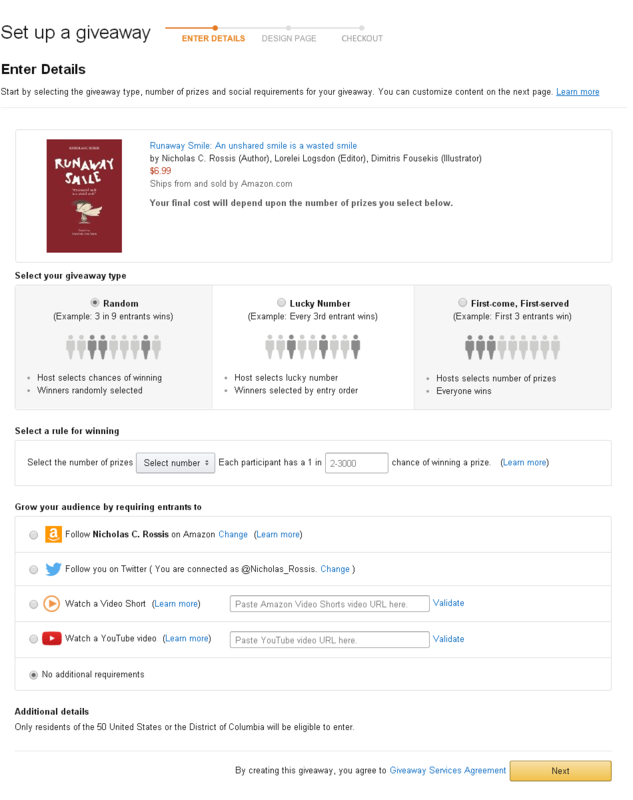 I was under the impression that Amazon will notify followers of new publications, not old ones. Thanks for providing such nice clear explanations! Very helpful information. How many of those entrants do you think are from your own followers? I’m asking just because I am curious how effective the hashtag is. Sounds like a great tool. Almost none. The giveaway was over before any of you had a chance to participate! Woah. That is super awesome! I noticed that you didn’t include a link to your book in your “lose” message (which, btw, I like what you said). Does the ‘lose’ message include one for you? Does it allow you to pick a country? How does it determine shipping? Nope. It automatically picks US and shipping costs for you. It might also be possible to offer a free copy for Vine Voices. These are the top reviewers on Amazon, and receive a ‘shopping list’ of free products daily, which they can choose five products from. They are delivered the next day, and have to be reviewed within thirty days. Many of the items on offer are books, of all genres. I am a Vine Voice, but have no idea how you get to offer the giveaways. I am sure there is a ‘bottom of the page’ link somewhere. if I find it, I will let you know! I’ve been wondering about that for a while. OK, Nicholas, I hope it works. I will keep looking! Interesting. Though I’m always curious why these things never allow for eBooks. Makes even less sense from the company behind Kindle. So when did Amazon stop the five day per month promotional period? Fantastic. Shared everywhere! I will definitely be looking into this. How exactly do we gain the Amazon followers? They have to click “Follow Author” to claim their chance. Will share at the first available opportunity. I’m on my phone now ?